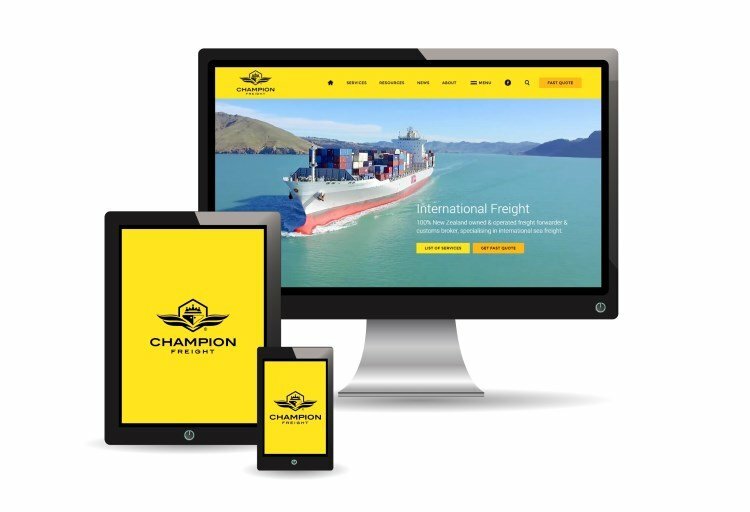 Whatever your commercial shipping needs, Champion Freight offers the full range of freight forwarding and custom brokerage services to optimise your logistics. In an often complex world of international trade and logistics, we make each destination seem that much closer. Through quality service and commitment on price, we seamlessly deliver LCL and FCL shipments to over one hundred international destinations each year. We specialise in coastal & international sea freight for all cargo commodities. Global door to door transport for commercial & oversized consignments. Commercial air freight imports & exports, including economy & express services. We provide seamless country & commodity specific customs clearance services & advice. Simplify your logistics & let our experienced team efficiently process your freight documents. Short & long-term warehousing for all commercial freight across the globe. 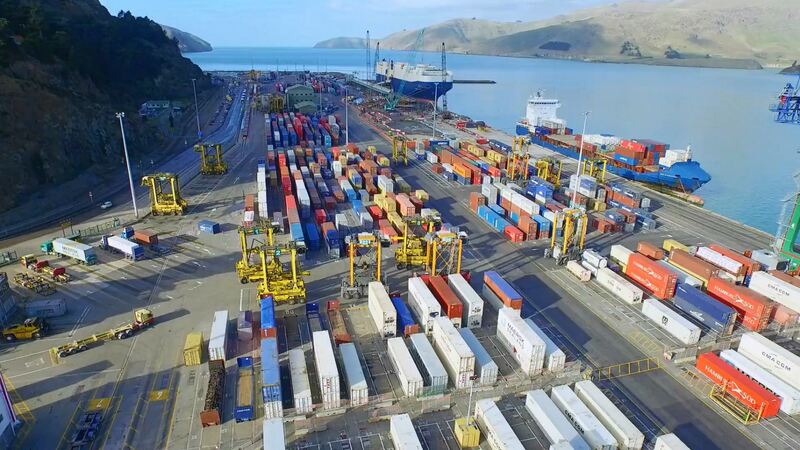 Secure delivery of all oversized & out of gauge shipments throughout New Zealand & aboard. Ensure your freight arrives in top condition. We securely pack & devan all LCL & FCL shipments. Let us simplify the complex world of international freight & optimise your logistics. As a full service freight forwarder and customs brokerage, we can provide an all-inclusive logistics solution or tailored package to match your precise requirements. 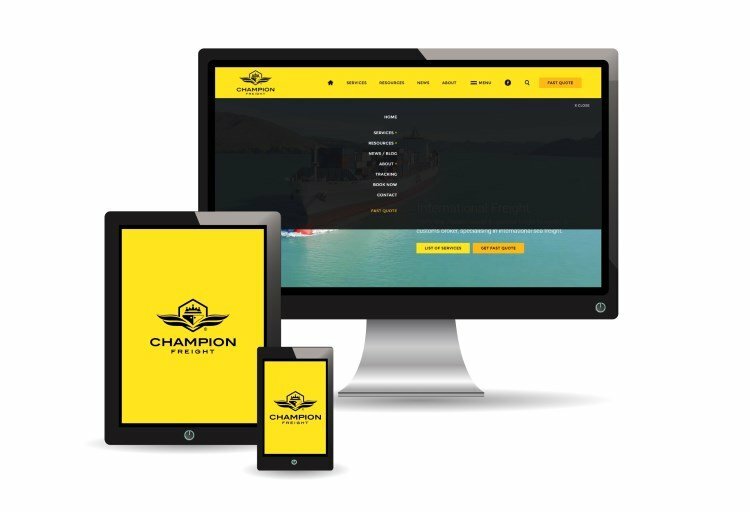 Established in 1999, Champion Freight has the experience and industry know-how to streamline your logistics for improved efficiency and cost. Complete an online quote request in less than a minute. A few years ago Champion Freight set out to build a world-class online freight resource that was practical, easy to use and helpful. To this day we've built a comprehensive array of online tools for people just like you, which we continue to develop for your ongoing use and convenience.